Meet IrisVision, the Wearable and Versatile and Alternative to CCTV Viewers. Unlike CCTV-based low vision aids, IrisVision doesn’t confine you to your desk, and you can do so much more than just read. 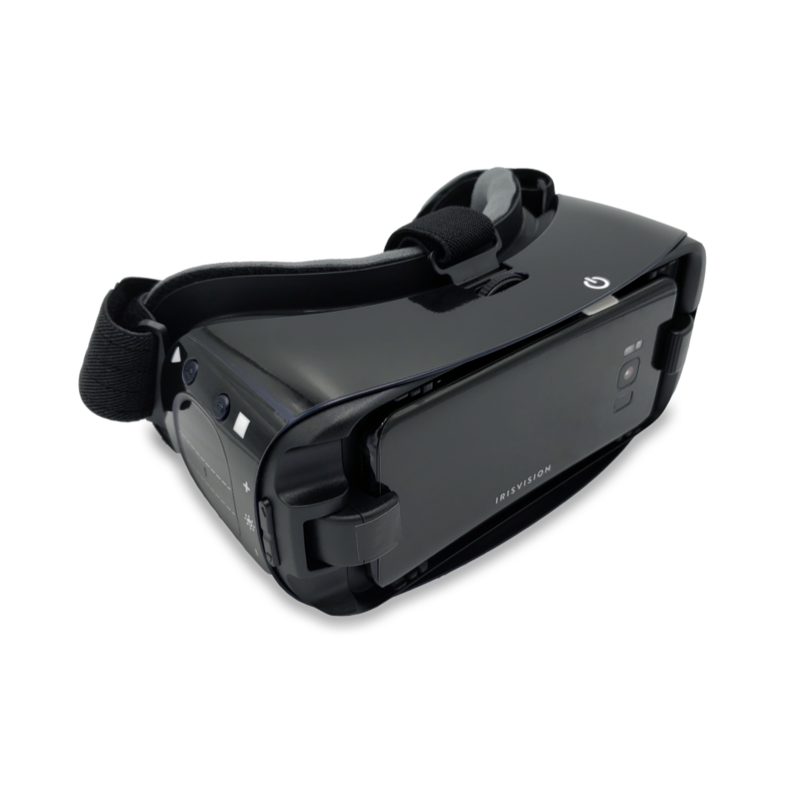 IrisVision is a portable and wearable device that lets you see clearly in almost every situation you can think of. IrisVision is an all-in-one device that eliminates the need to use multiple low vision aids, such as CCTV viewers, handheld magnifiers and reading glasses. IrisVision lets you to do everything you can do with other low vision aids at an affordable price. Other low vision devices including eSight® only magnify what you see, so you might experience the “telescope” effect where you enlarge an area but lose a sense of the overall scene. On the other hand, IrisVision’s bubble view allows you to zoom in on regions of interest in the scene while keeping the overall scene in context. 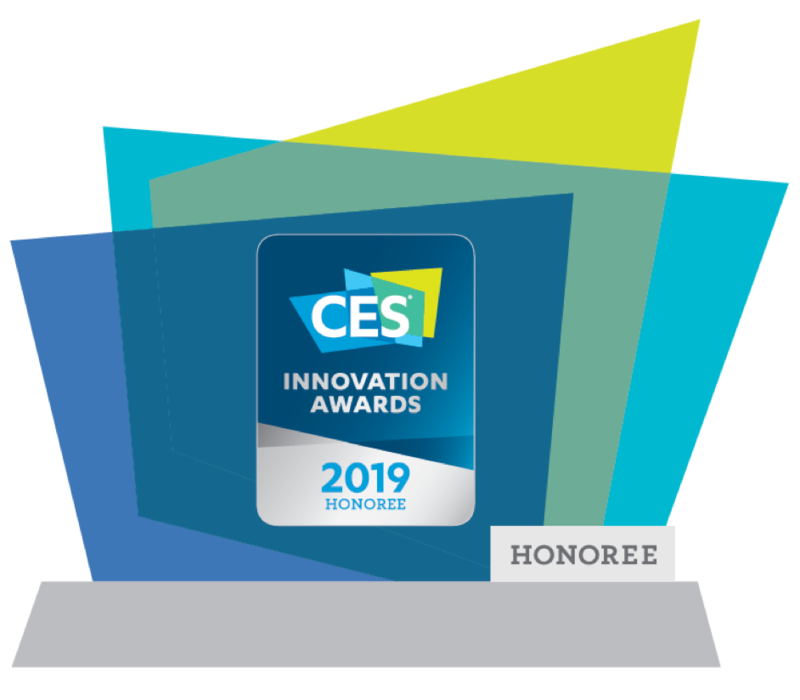 IrisVision Global was named a CES 2019 Innovation Honoree for Virtual and Augmented Reality. The CES Innovation Awards is an annual competition honoring outstanding design and engineering in consumer technology products. Unlike eSight, IrisVision focuses on enhancing the User Experience of our customers, and bringing them closer to online and offline digital media. IrisVision 3.0 includes a new video player that allows users to stream online videos when on WiFi. The video player features voice-enabled search. IrisVision 3.0 brings the much-awaited photo gallery to IrisVision users. Users can now take pictures and save them to an album to be viewed later. IrisVision 3.0 comes with your own personal assistant now! Simply say “Ok Google” to activate IrisVision Assistant. IrisVision’s bubble view allows you to zoom in on regions of interest in the scene while keeping the overall scene in context. Irisvision 3.0 introduces our proprietary new feature IrisReader, an advanced OCR to read and display phrases and texts from documents, books, labels, menus, newspapers, etc. IrisVision provides an extra-wide field of view – wider than any low vision device on the market and nearly double eSight’s 37.5 degrees. IrisVision is changing the low vision world one life at a time. Here is what our customers are saying. Fill out the form, and we’ll be in touch with information on how to try or buy IrisVision.